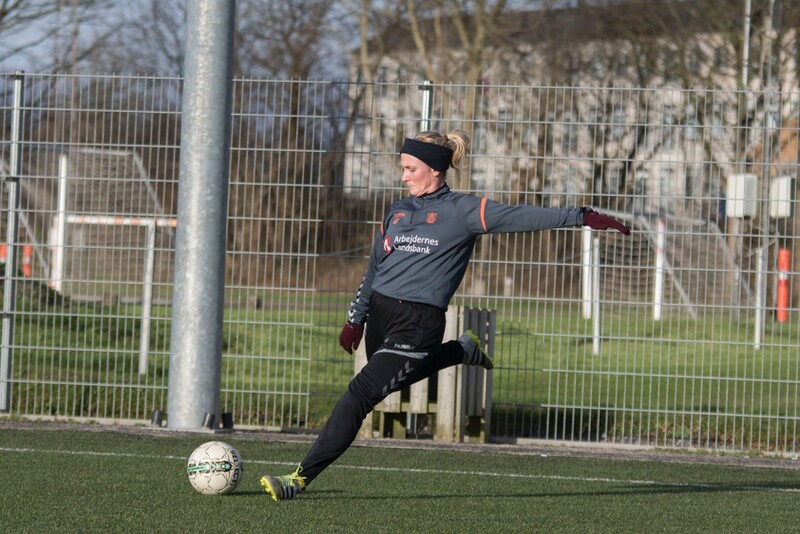 After an 18-month absence following her ACL injury in December 2016, Julie Trustrup Jensen returns to the Danish WNT, her first call-up under new manager Lars Søndergaard. Denmark face must-win World Cup qualifiers against Ukraine and Hungary, currently sitting in second place, behind Sweden. Mary Earps retains her place within the England squad for their qualifier in Russia. England currently top their qualifying group, ahead of Wales. Christie Murray is again named to the Scotland squad for their qualifiers against Belarus and Poland. Scotland trail leaders Switzerland by six points, with a game in hand. Unfortunately, Stine Larsen misses out on selection for Denmark as she prepares for knee surgery, following her ACL injury suffered in the Danish Cup final match in April 2018.